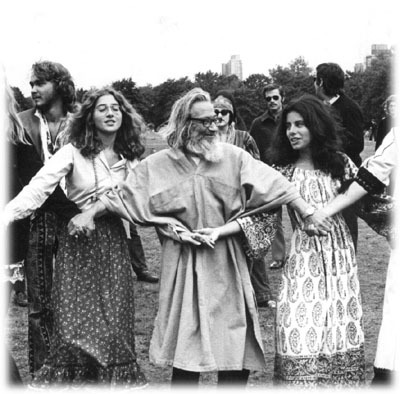 This website links the worldwide movement of participants in the Dances and provides information, guidance, resources and inspiration for all who aspire to take up the art and spiritual practice of leading them. Here is the plan we made for the anniversary celebrations. Here is a link to Murshid Wali Ali's teleconference of March 18, 2018.
teleconference of March 18, 2018. Here is a list of the anniversary events as at June 20, 2018. Here is a link to the compilation video of the 50th anniversary dance events. Youth - check this out!